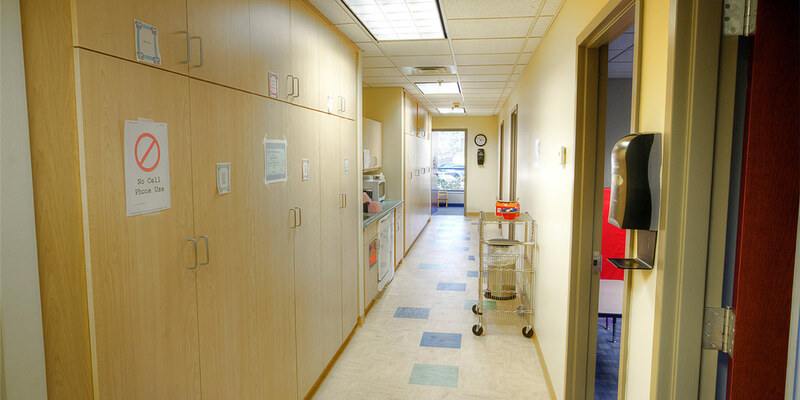 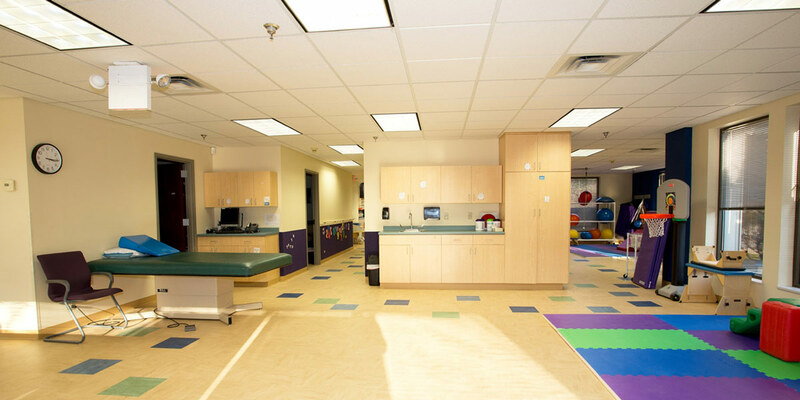 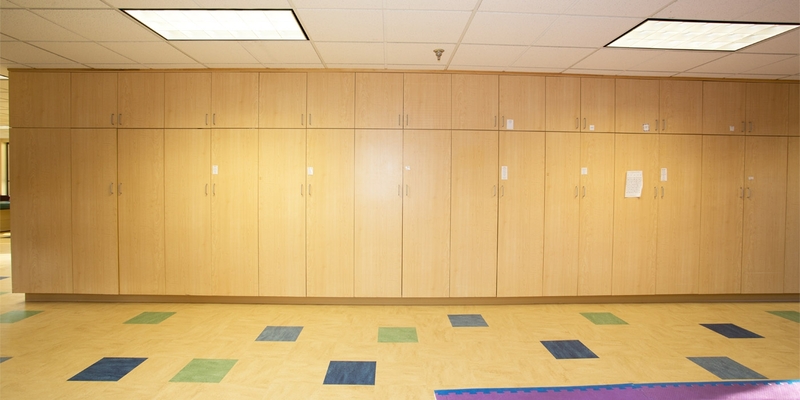 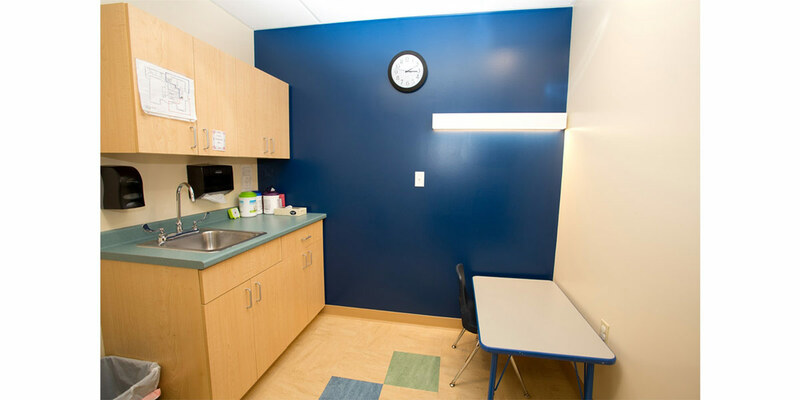 MBM provided general contracting services on the interior renovation and expansion of 7,500 SF of space at The Children’s Institute outpatient facility in Wexford, PA. 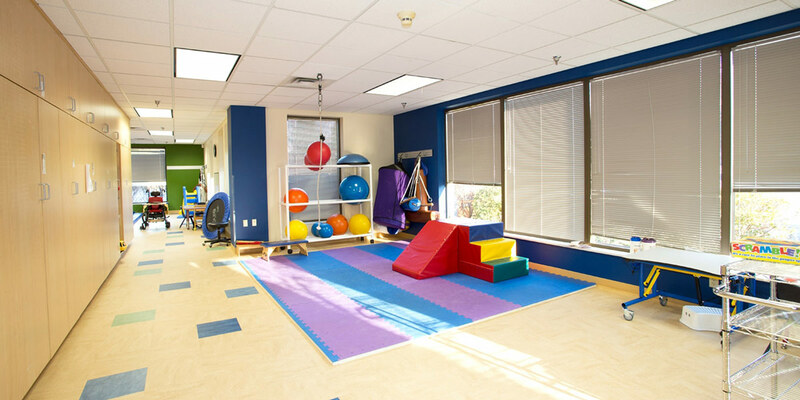 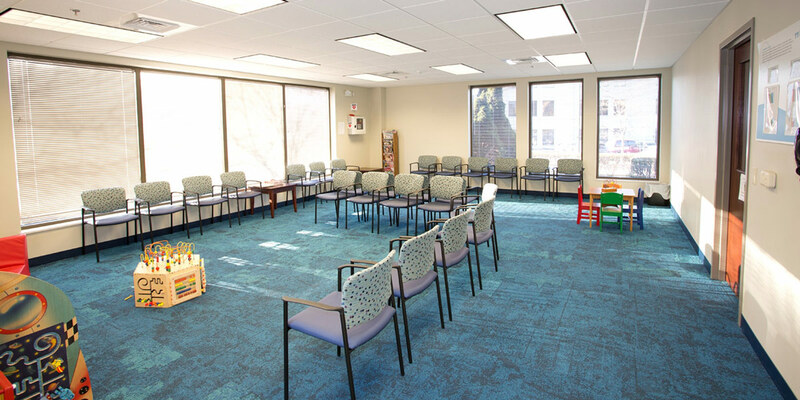 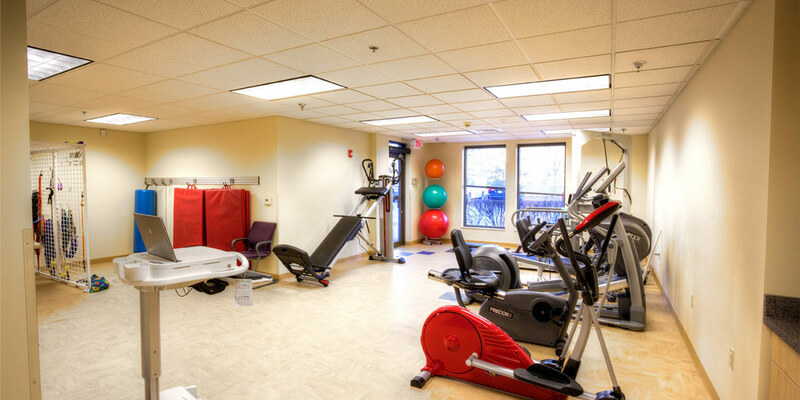 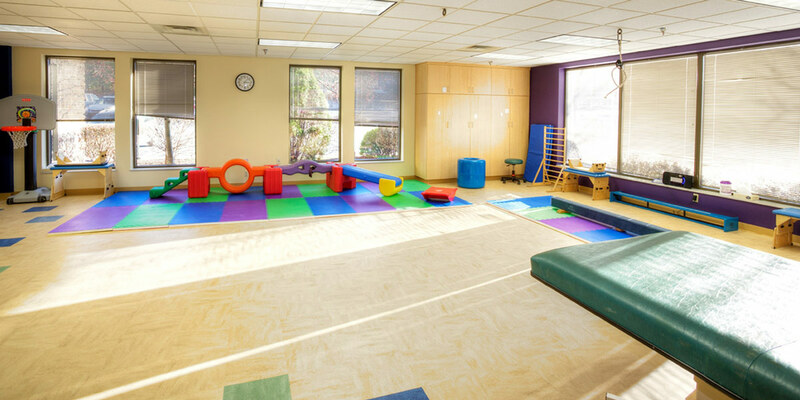 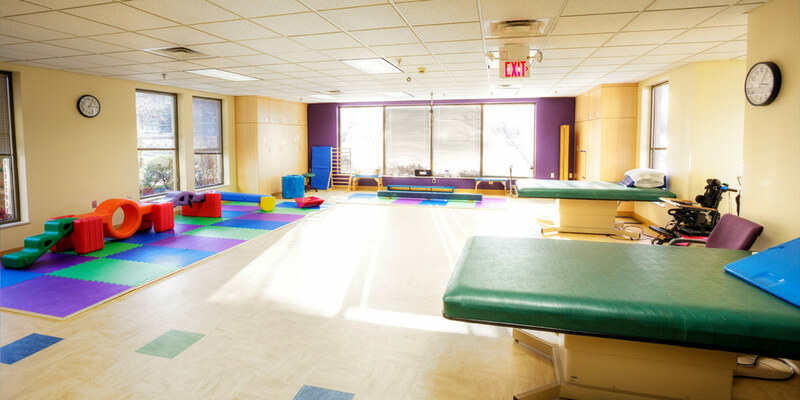 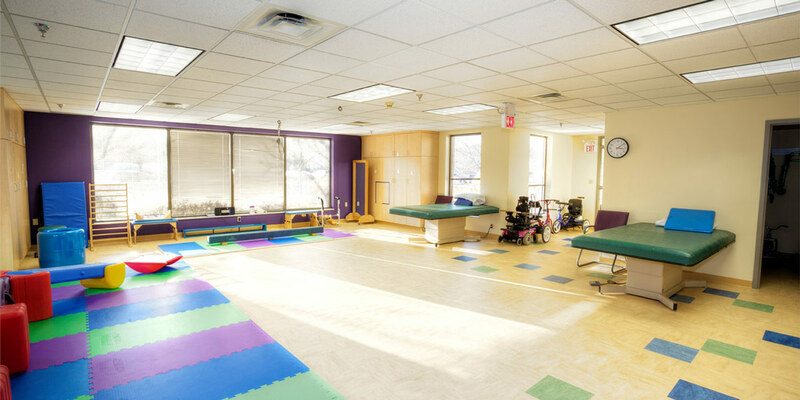 The space includes multiple therapy rooms, therapist offices, evaluation rooms, exam rooms, gym and exercise areas, and a waiting and reception area. 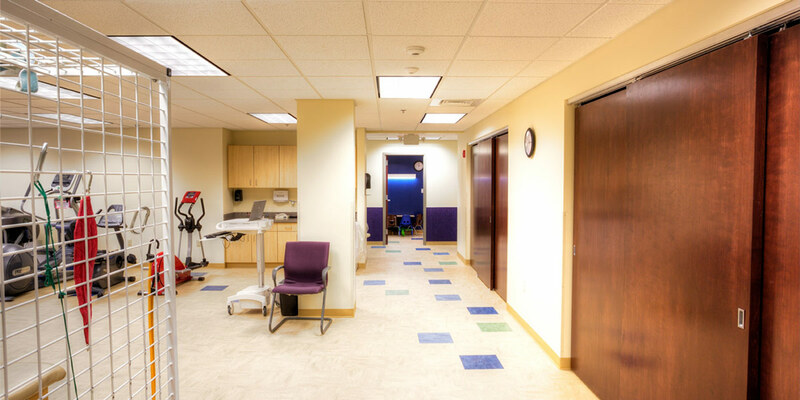 The facility was occupied during the five months of construction so MBM worked closely with the staff at TCI to determine construction phasing to best accommodate patients and staff.